Initially aimed at pre-school children (3-5) Rugby Rascals will be weekly hour long sessions focusing on fun and fitness through an exciting variety of rugby based indoor activities. Whilst the emphasis is always on fun, Rugby Rascals will help develop hand eye coordination, spatial awareness and response to instruction. Each hour long session will start with a number of warm up exercises before moving on to some rugby based activities. 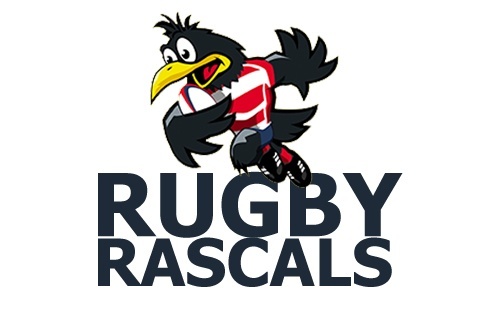 Rugby Rascals will be run by experienced coaches from Crowborough Rugby Club one of Sussex's leading rugby clubs, and sessions will be run at Freedom Leisure, Crowborough.